Deal of the Week! 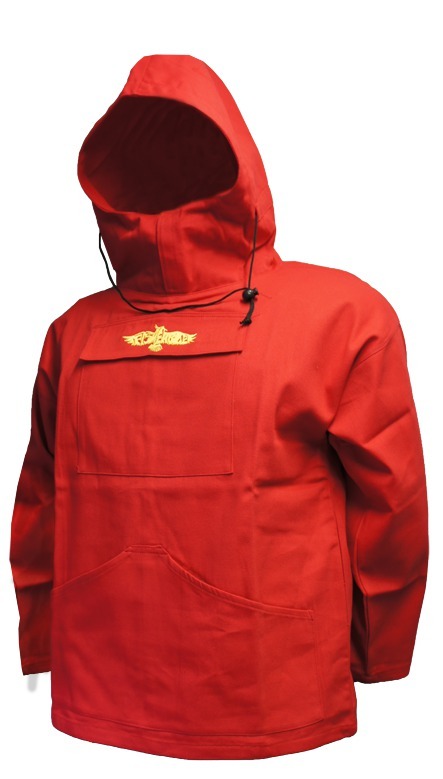 Save 50% on Fisheagle Sea Fishing Smocks - RRP £19.99 Now just £10!!! 100% washable cotton fishing smocks in a range of colours with a 20x20cm front pocket, a large front hand-warmer pocket and an adjustable hood, perfect for all types of sea fishing from sandy beaches to winter rock hopping and a perfect stocking filler for the sea angler in your life - a bargain at the unbelievable price of just £10! This deal ends 17/11/2011, Get them while stocks last!! !